Whether you have a worm farming business or are just serious with worm farming. 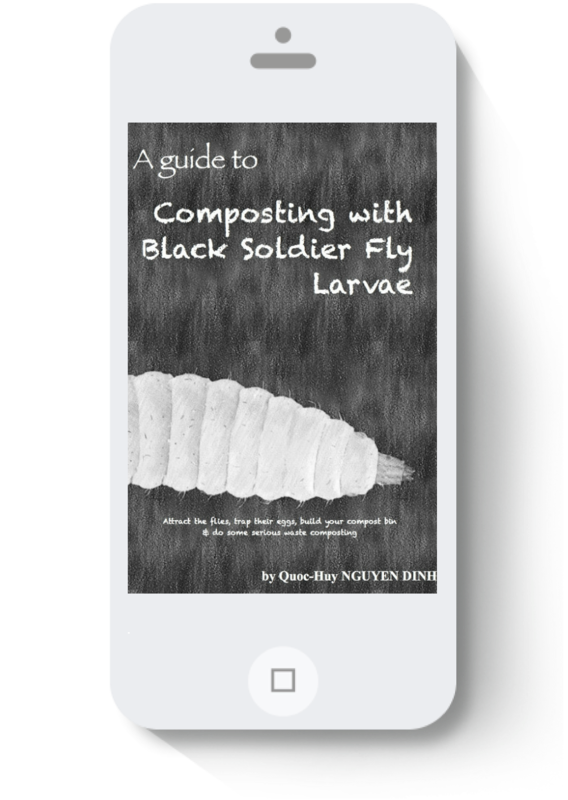 Learn from a trusted source and receive the help you need to improve your skills in both vermicomposting, vermiculture and business areas. The Worm Farming Alliance group was originally created for those wanting to launch, or further develop, a worm farming business. This is still a major focus, but our member base contains a diversity of people from all walks on life, and with a variety of goals and interests. Plain and simple, if you are interested in moving beyond "hobby level" worm farming, there’s a good chance the WFA is right for you! To be honest, yes you can but depending on your personal skills, knowledge and experience it might take you more or less time, more or less struggle, doing a lot of trials and errors. It is always faster to learn from the mistakes of others and then add our own experiments and style. You don't have to join in and copy what others are doing but it is very valuable to be able to get a glimpse into how big boys and girls (such as George Mingin from Kookaburra Worm Farms in Australia or Heather Rinaldi from Texas Worm Ranch in the US) are running their worm farming business. Take many input, filter out, keep what suits you, process it, make it your own. Subscribe to the Worm Farming Alliance by clicking the button below. If you need more time to think about it, please bookmark this page and come back when you are decided. Upon membership verification, your eBook copy will be sent via email response. Note: to be eligible, you need to signup from this page. Who and what will I find in the Worm Farming Alliance? The Worm Farming Alliance (WFA) membership counts not only industry leaders but also scientists, technical experts or people like me who were just very passionate about the subject. You will also find resources and literatures from the Facebook Group, Forum and members area where drop shipping and affiliate programs opportunities are offered if you ever want to start an effortless little worm business. Do you have a personal project with worm farming but are struggling kick starting it? Have you considered starting a small or large worm business but don't know where to start or lacking the skills? Have questions making you hesitate to make the first step? Bentley, the WFA founder, have a lot of knowledge, skills and resources to help you succeed. No worm related business in mind, is it still worth it? Having access to such a wide range of skills among the membership makes it worth the small price even for the domestic worm farmer. This is the basic plan. Great if you are unsure and just want to try. If you feel the Worm Farming Alliance can help you, then we are excited to welcome you on board today.